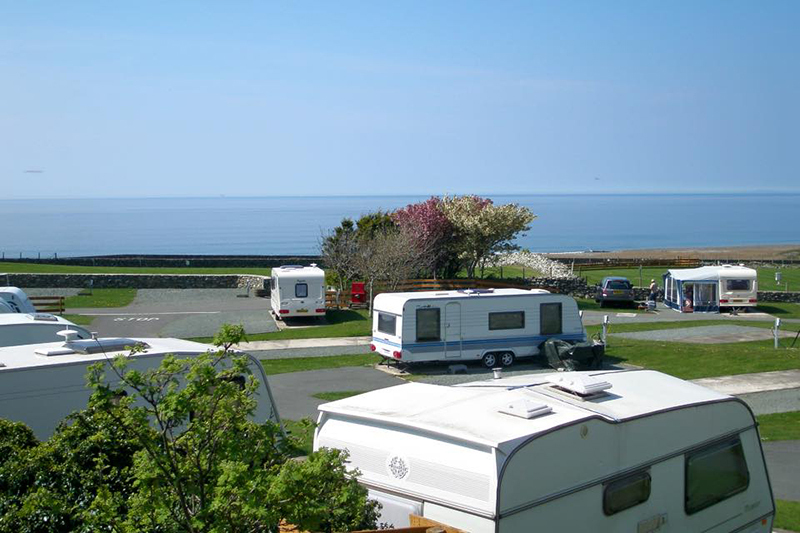 Trawsdir's an immaculately maintained five star park located in Snowdonia overlooking Cardigan Bay, and boasts some of the most stunning scenery around. 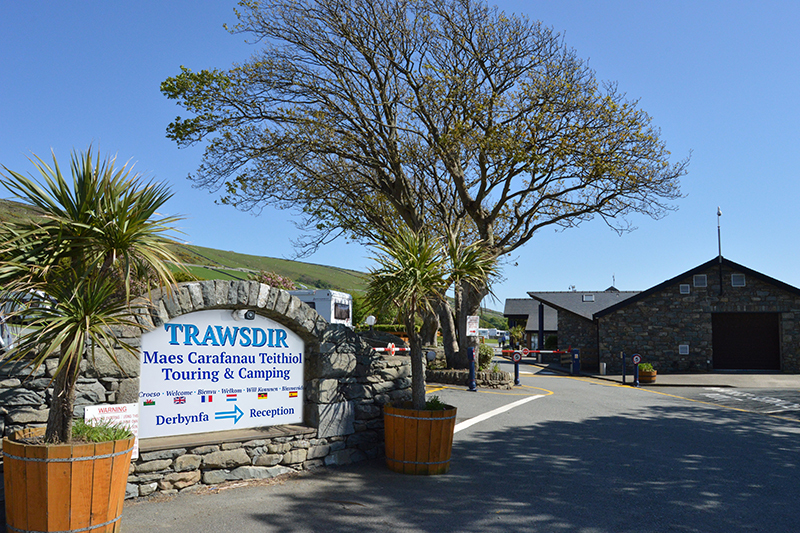 Trawsdir is a quality five star family run Park in an enviable position with views over Cardigan Bay and Lleyn Peninsular, and is in Snowdonia National Park. Our award winning and popular park is also embraced by the majestic mountain side surrounding it. Trawsdir has nightly touring pitches, even accommodating large American RVs, and camping pitches with or without electric hook-up. 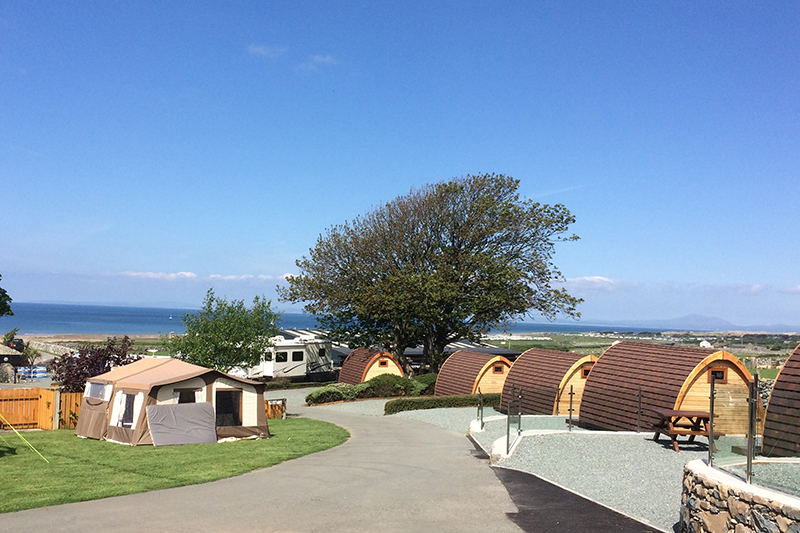 Family Glamping Pods are also available, all with either sea views or mountain views. 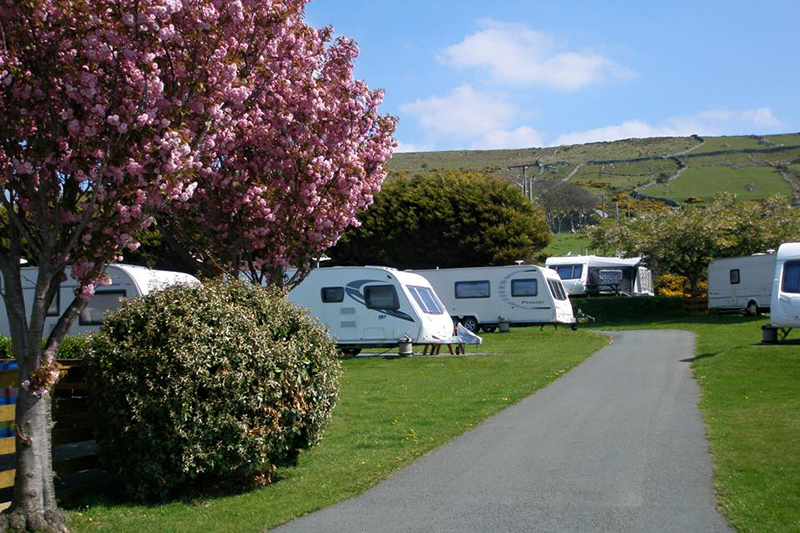 Dedicated camping areas for basic camping and camping with electric hook-ups can be found at the park, and all pitches in our touring section are hard standing and include water, waste water and electric. 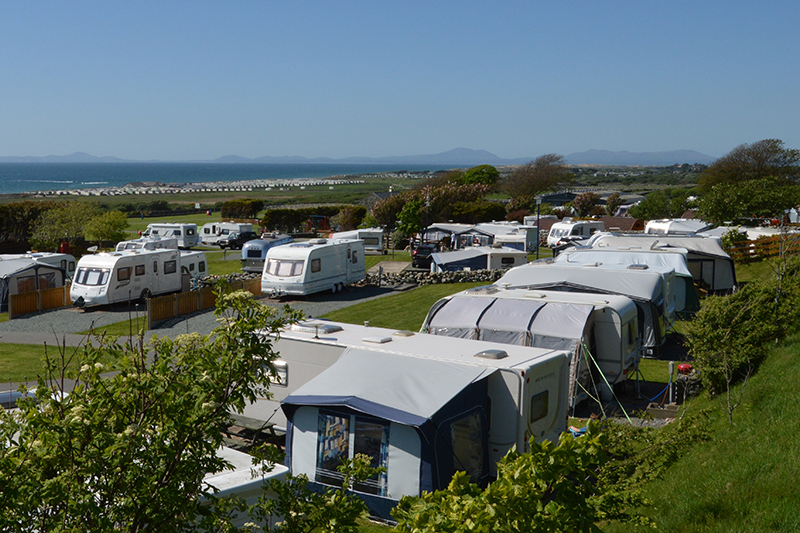 Seasonal touring pitches and winter storage available and we have a shop selling everyday goods. 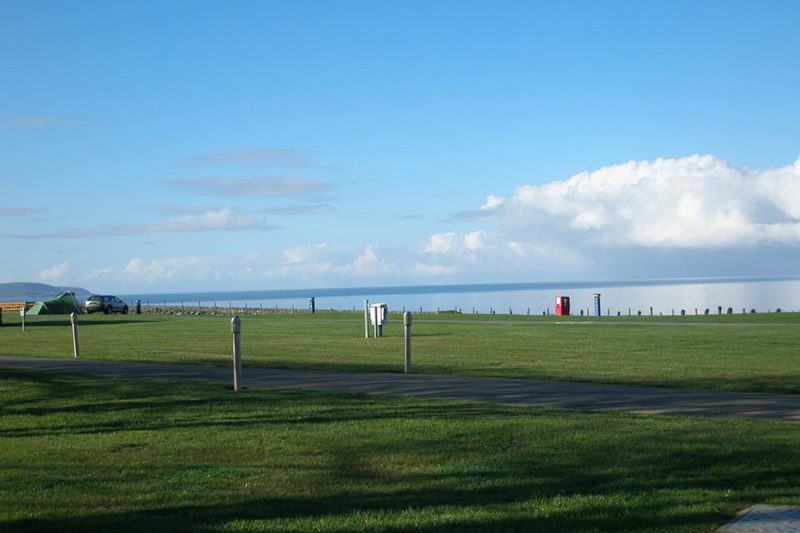 Toilet and shower blocks, disabled toilet, launderette, dog walking field and a secure children's play area are all facilities we offer at the park. We only accept families and couples, and do not accept large groups or singles. Pets are also welcome. 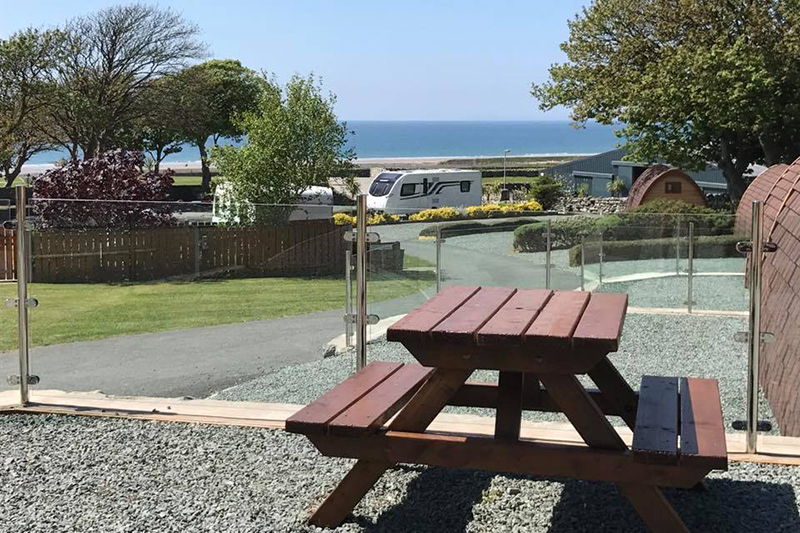 We are constantly improving to deliver premier standards to all of our guests and visitors - the Norbar Restaurant and Bar is a short five minute walk away and guests can enjoy the facilities of our sister site Caerddaniel Holiday Home Park, just a 10 minute walk away. Barmouth Town is also only 2.5 miles away.